Our American Network - The Trememdous, Stupendous Life Of PT Barnum...Or, Why We Do These Things Today! 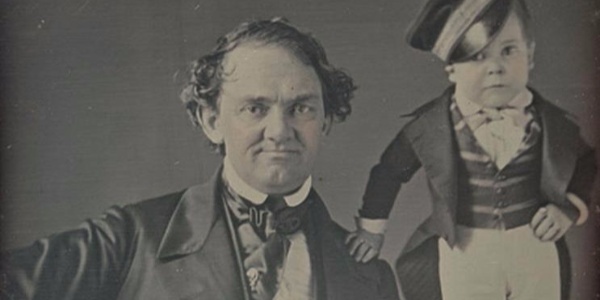 The Trememdous, Stupendous Life Of PT Barnum...Or, Why We Do These Things Today! You have all heard of the Barnum & Bailey Circus, but once you've heard Barnum's story, you will see why we use certain slang and why we consume entertainment the way we do today!